Windows 10 also had an update today, and Logitech also the dollar dropped 2 cents..
Actually, your post is more off topic than the original as it's the Photoshop category, not the backseat moderate category. Most of the community around here tries to be helpful and contribute. If that bothers you, perhaps this isn't the community for you? Fair, but plz explain to me what is the helpful part of the post ? 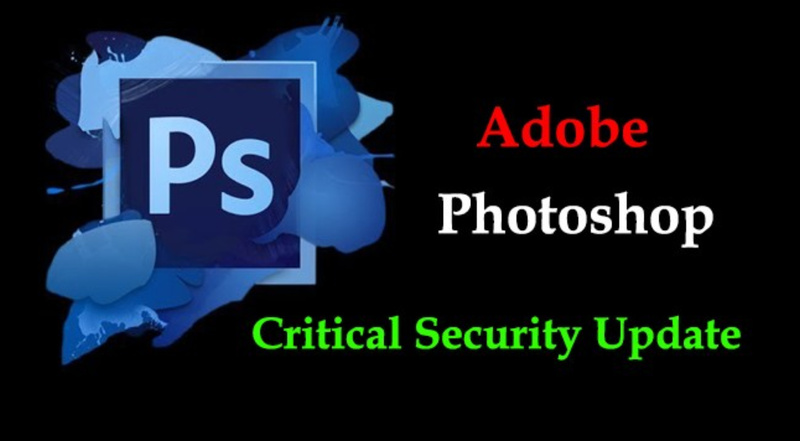 Photoshop updates are brought to every user by Adobe... you don't have to do anything for that. I actuality like useful posts but posts like this make then hard to notice. The most helpful segment of my post was the three dots (...) after "ago"
@cth4242: "the backseat moderate category"
Hmmm ... what was going wrong with your life? I am as well born in 1965, survived the cold war, had a lot of fun in the 80‘s, loved all the great things computers brought to us and enjoy the simpleness of modern times now. Why is there a need to complain or to offend other users here? Everyone feels the need for their own content - and there's been much over the years. I remember CyclingForum.com - a user community badly laced with flamers and trolls. People spent all day proving how much better they were other others. That may not be true today - I dropped off years ago. The absent members: I used to call the phpBB forum "Beverly Hills" (90,000 homes, no visible people). It was a forum with thousands of members but I had to bump my questions 5-10 times to get an answer on something and would go weeks with no reply Dropped off that one too. For me things can not be a little aloud or a little forbidden.... same as a little pregnant.... it's kinda non existing. That is why I get angry if I see great designers don;t get a change as long Facer promote the fakes from some users.... the original design is simply not showing up while the top 100 is filled with copies from protected brands. I also did give them a solution and they started to send requests to the brands to be aloud to get the same permission as other users have on Facer, that way they can make what they want wit out getting kicked. I was born in 1973, got my start on Q-Link on my C64 on a 300 baud modem. Got my start Internet wise in 1991/1992 in North Carolina. I saw some guys in the lab getting excited about some dumb web thing which I said would never work I was more interested in usenet and telnet instead. As far as being angry at clones.. I get it. Have you reported or flagged any of them by chance? I prefer original and more creative designs. Honestly, the Top 100 isn't the be all end all for being noticed. In fact, it's constantly fluctuating and automated. Most people drill down categories or search directly for a design. Your advice for people to make clones to get noticed is counter-productive though as it's just encouraging the problem. It's frustrating, I agree, but that's the wrong way to go about it by exacerbating the problem. Syncs obtained by cloning isn't useful especially if you're looking to get exposure as those are a dime a dozen. If those users have a lot of followers chances are those followers are following thousands more and any new original design is buried with all those other creators they're following.